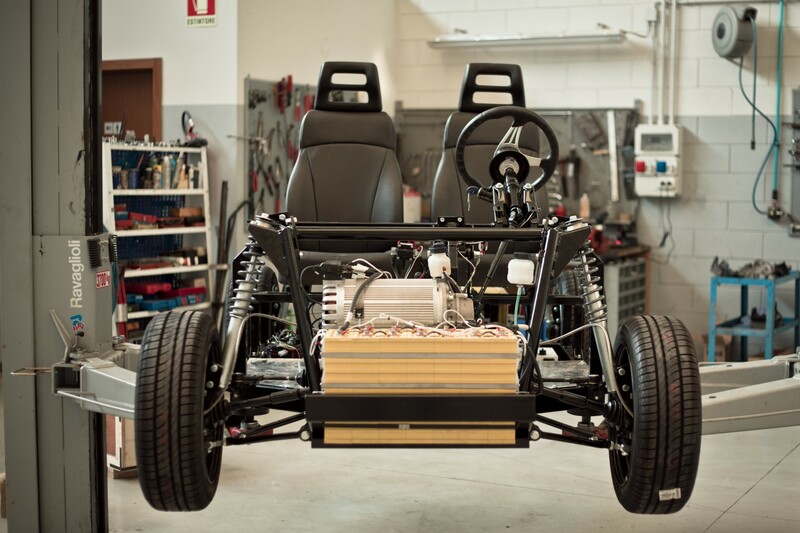 The ready to use platform for you EV project, completely modular, open source, available to everyone. 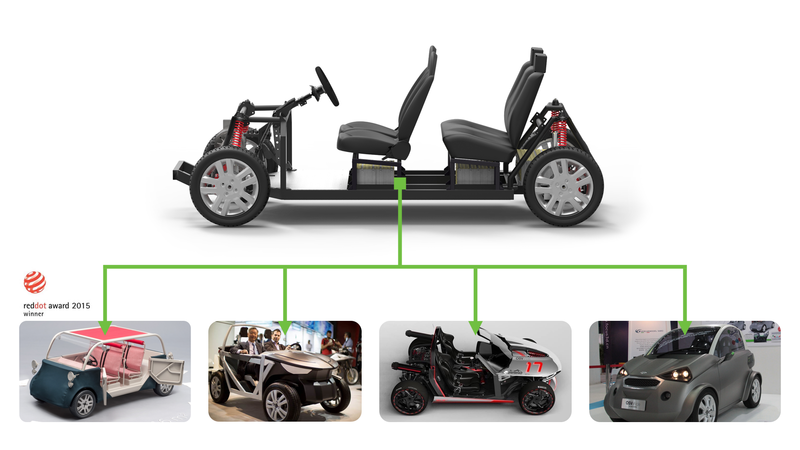 TABBY EVO is an open source hardware platform for electric vehicles prototypes / pre-series / manufacturing. Why EVO? It’s the 2nd version of our platform: now it’s harder, better, faster and stronger. Why is so affordable? Because we aggregate the demand of multiple orders optimizing logistic and components costs to make it available to you at a fraction of the cost already at your prototyping phase. If you want to make it by your own you can easily spend more than 100,000 EUR. In our webinars, more than 65% of attendees consider this price affordable and fair. Shipped assembled or un-assembled, see the assembly option. Delivery time (ex works): Please allow up to 10 weeks for TABBY EVO manufacturing and testing. 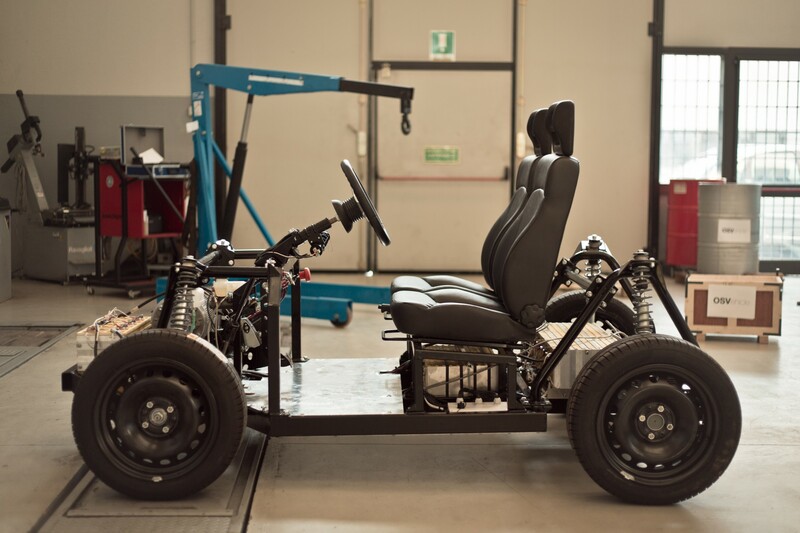 TABBY EVO is an open source hardware platform for electric vehicles. Completely modular, ready to use, open source, available to everyone. It’s the 2nd version of our platform: now it’s harder, better, faster and stronger. 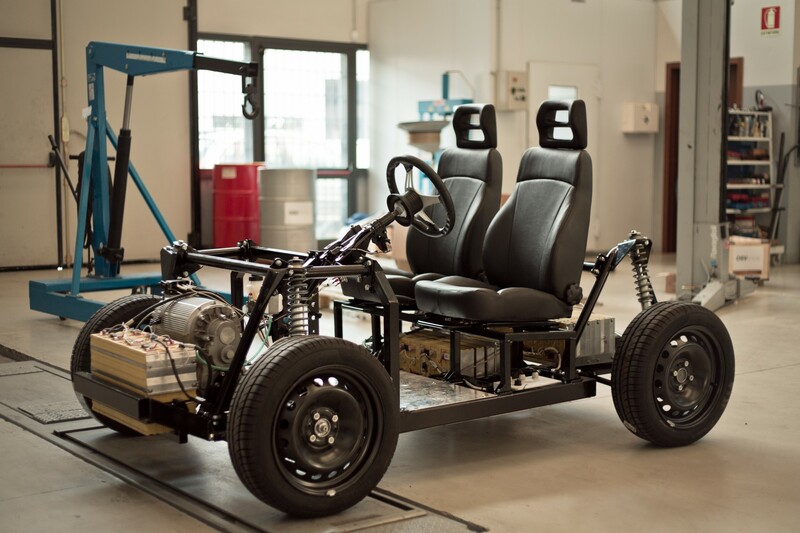 It is an open source framework for the creation of complete electric vehicles: it can be used to bootstrap businesses (EV startups), to create your own vehicle, for education purposes, and much more. By using TABBY EVO you save millions of euros and years of R&D. All the plans and blueprints can be downloaded in the website’s download section. You are welcome and encouraged to improve the designs, work on them, and upload them to share your ideas with the community through the Open Motors forum. Your imagination is the only limit of what type of vehicle you can build with TABBY EVO. 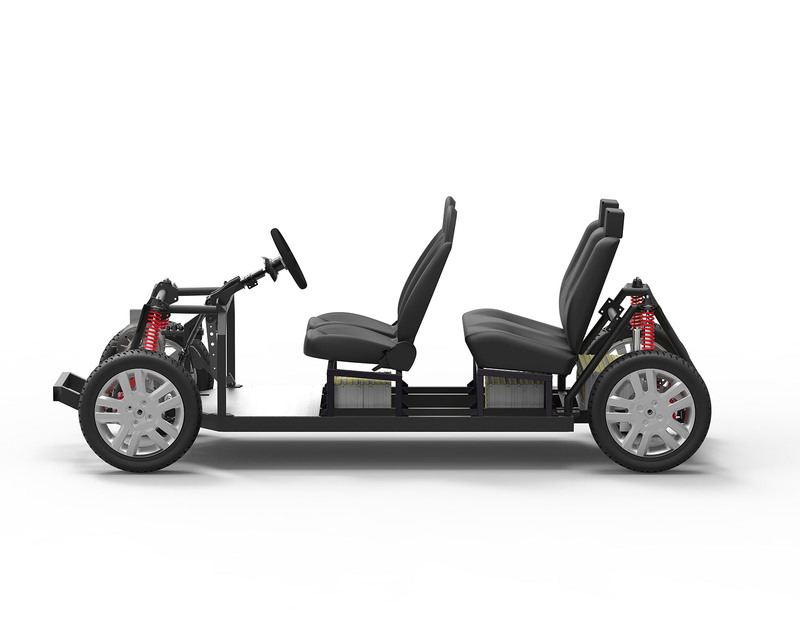 Previous customers have used our product for building anything from city cars, autonomous vehicles, agricultural vehicles, military vehicles, multi-utility vehicles, logistics vehicles, and much more. 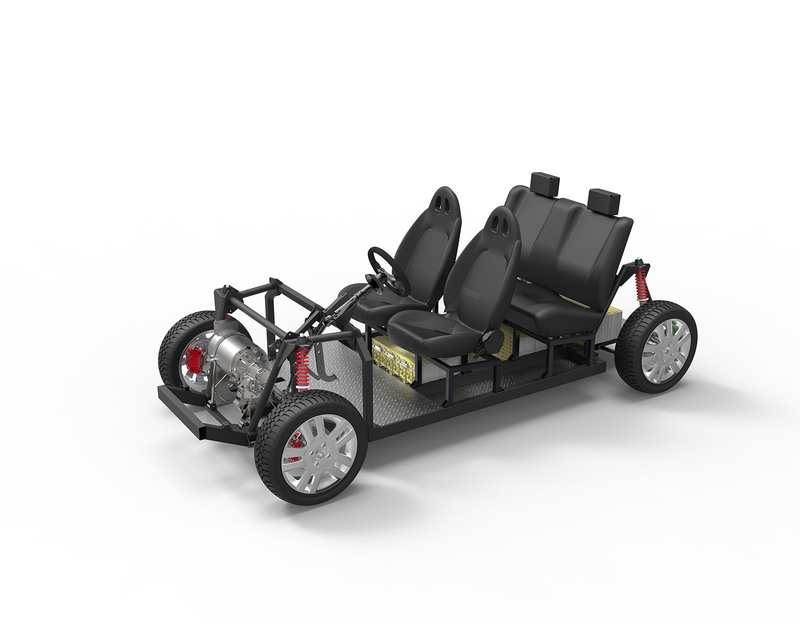 The platform includes all the mechanical and electrical components that make the vehicle move, including chassis, steering and suspension system and complete powertrain. For a detailed list of all the components of the platform check out the technical specifications in the additional information tab (above). Packaging: TABBY EVO is shipped in components so to optimize logistics dimensions and import taxes. Thanks to its modularity, assembling TABBY EVO is really simple, it will take you less than one hour! If you want us to do it for you, no problem, this is a service that we provide and you can add in your order. 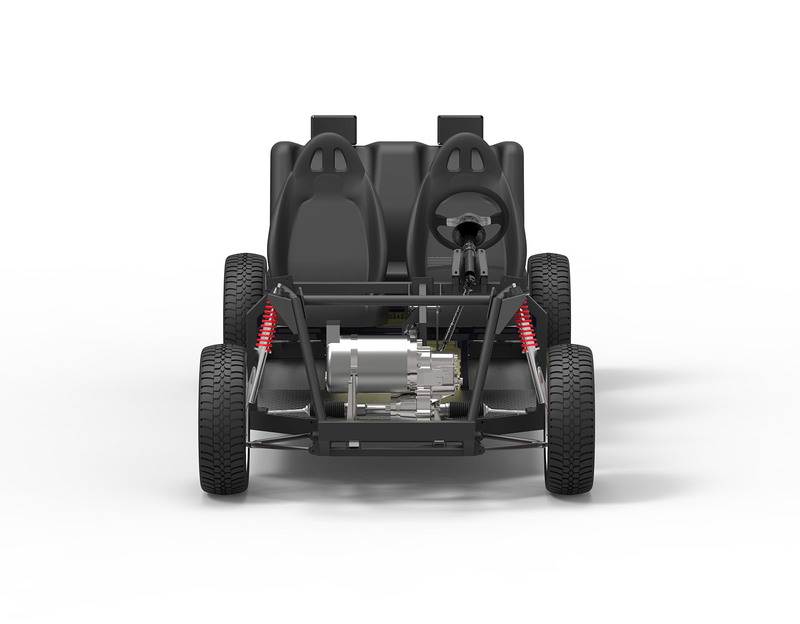 The platform components and structural design are compliant to road legal certification in the EU, US, and ASIA. 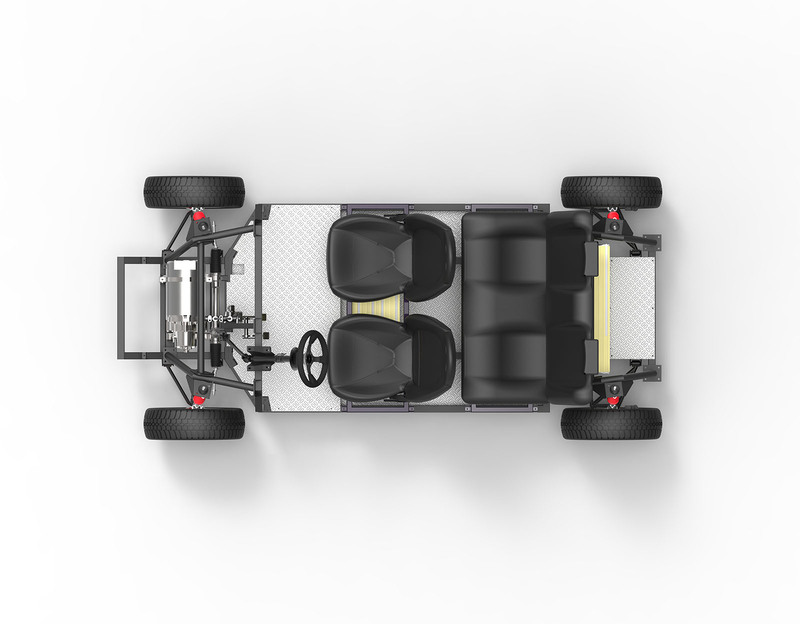 The final road legal approval has to be given to the complete vehicle since it’s related deeply to parts in the bodywork and interiors whose configuration influences the design considerably (e.g. the lights, safety belts, airbags, etc.). Making road legal, safe, vehicles is our top expertise. We have developed and homologated vehicles in various categories, so we know the ins and outs of this regulations. 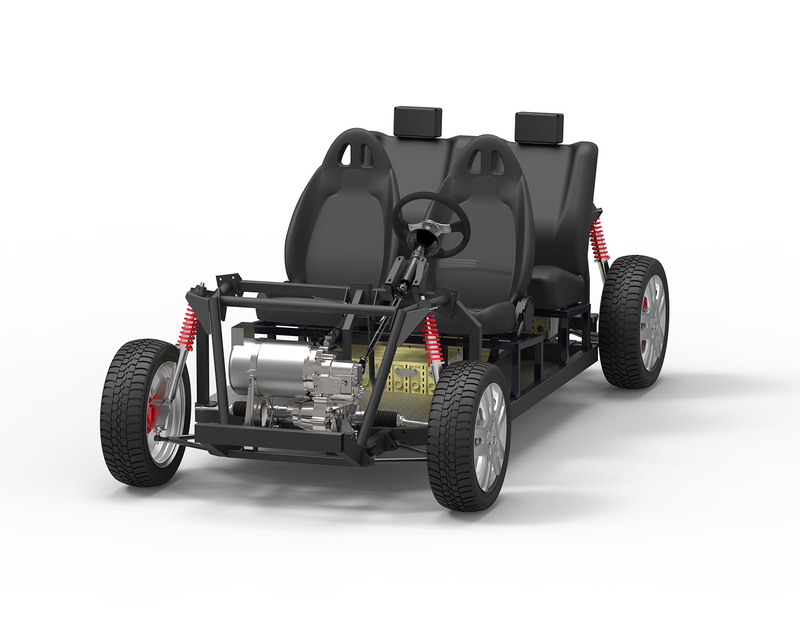 We can help you with the next steps in building your customized electric vehicle, including achieving road legal certification, as-a-service. The price of a platform is excluding the battery pack, ex-works Italy (Modena). Delivery time (ex-works): Please allow up to 10 weeks for TABBY EVO manufacturing.